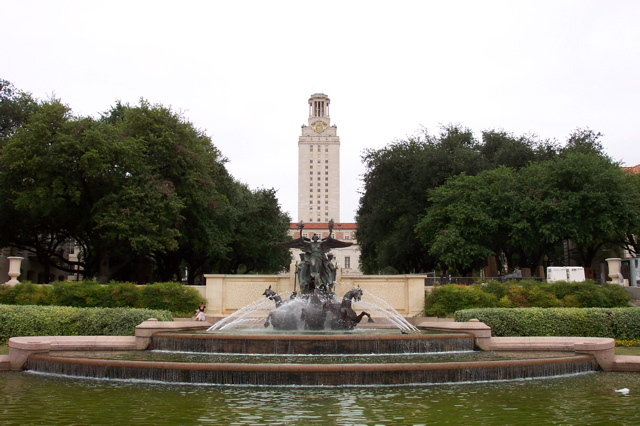 Description: Littlefield Fountain and Main Building of The University of Texas at Austin. The area leading up to the Tower from the Fountain is known as the South Mall. Author: Photo by Reid Sullivan (user Redsully on the English Wikipedia). Permission: This work has been released into the public domain by its author, Redsully at English Wikipedia. This applies worldwide. 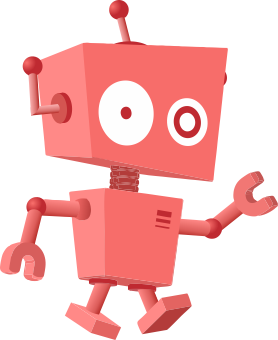 In some countries this may not be legally possible; if so: Redsully grants anyone the right to use this work for any purpose, without any conditions, unless such conditions are required by law. This page was last modified on 2 April 2017, at 18:45.